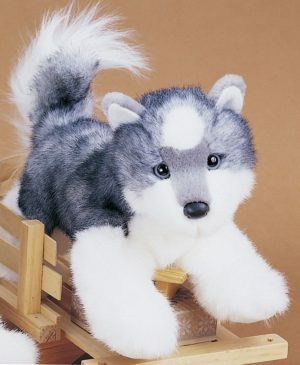 Experience the softness of this perfectly sized and priced pick up dog…unmatched quality for cost! 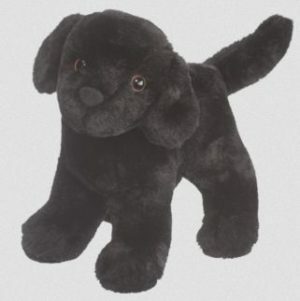 8 stuffed Black Lab puppy, Abraham, is the quintessential black lab! Rich in color and softness with the realism and quality you expect from Douglas. 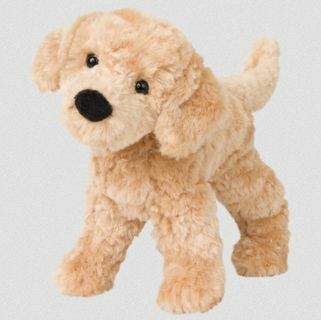 This soft, furry little friend is ready for a home. Perfect size for little arms to hug. 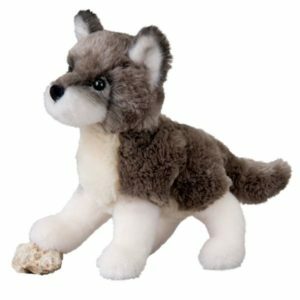 This wolf is so tame you'll want to take him home. 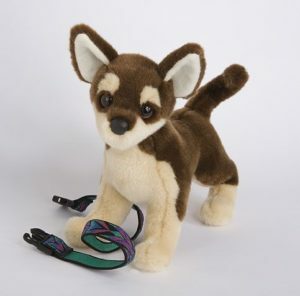 This sweet little pup made of the softest materials is ideal for cuddling.